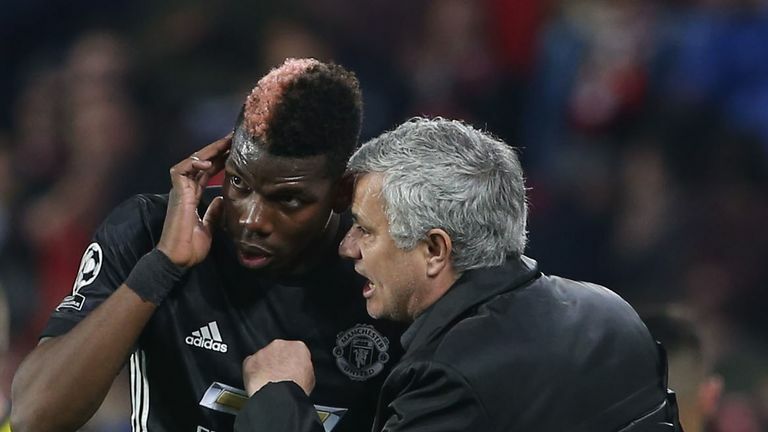 Jose Mourinho says he is "in the dark" over Paul Pogba's future at Manchester United but insists the French midfielder has never told him he wants to leave. 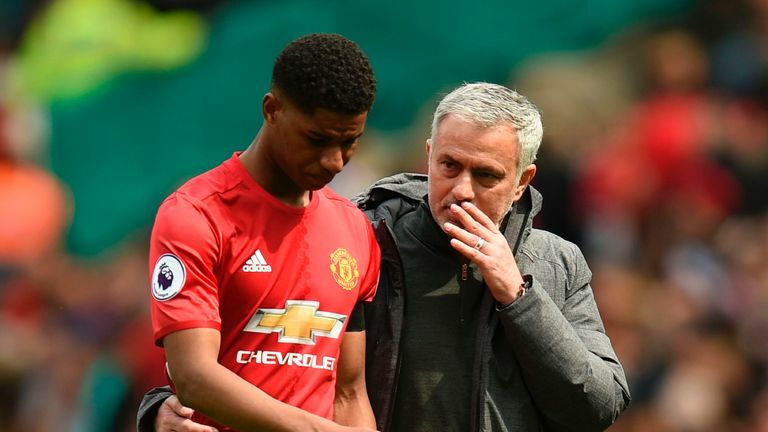 The World Cup winner told Sky in Germany earlier in September "who knows what will happen in the future" and the United manager also appears uncertain. "In this moment I'm completely in the dark," Mourinho said ahead of Saturday's Premier League trip to Watford. "The only thing that is clear for me is that the player never, never in all these days we are together, told me he wants to leave. "Paul came back after the World Cup in the week before the start of the Premier League so we have been together for about two months or so and he has never told me that he wants to leave. "So I can only comment on what is real for me, not in what I read, not in what I listen to. I have no direct relation with the people that write or the people I listen to. "I have a direct relation with the players and he never told me he wants to leave. If he doesn't tell me he wants to leave it's because he wants to stay - that's my conclusion." "I don't know if that is true," he added. "I need the agent to tell you (the media) in a way that I can see. "For example this week I read a few things that Gareth Southgate supposedly said but then I watched the footage and he didn't say at all what was written. "So if I watch Mr Raiola saying on the screen that the player wants to leave and that he is organising a way for him to try to leave then I will believe."